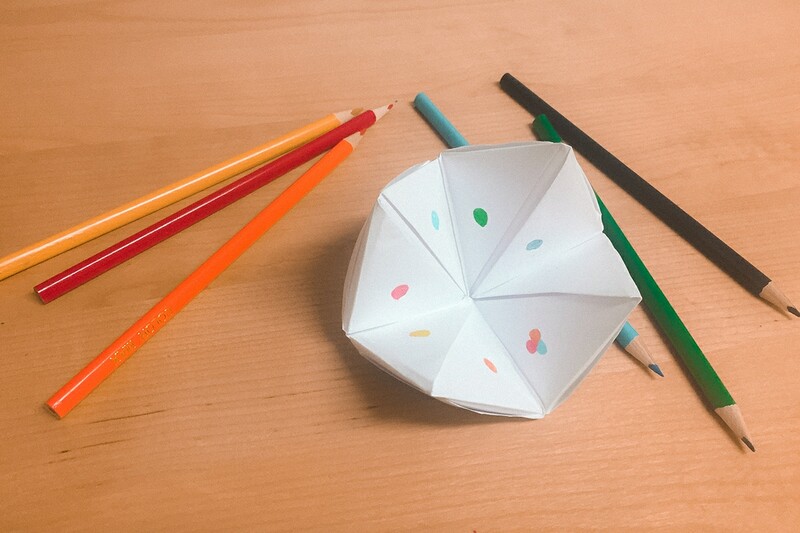 There’s a traditional Portuguese game (or at least I think it only exists in Portugal) that is called “How Many” and consists of saying a number, turning the same times the small paper origami, seeing which colors come out and choosing one. According to the color, there’s a saying, a word, an order that seals the fate of the person who said the number. That’s about it. It’s a game I used to play when I was younger, before computers, apps, and things like that. The time when a jumping rope was a lot of fun. Learn HERE how to do a “How Many” origami. So, I decided to do this game, but this time related to travel. I chose eight colors, and to each one assign a destination. Just say a number from 1 to 10 and select one of the colors that come out. 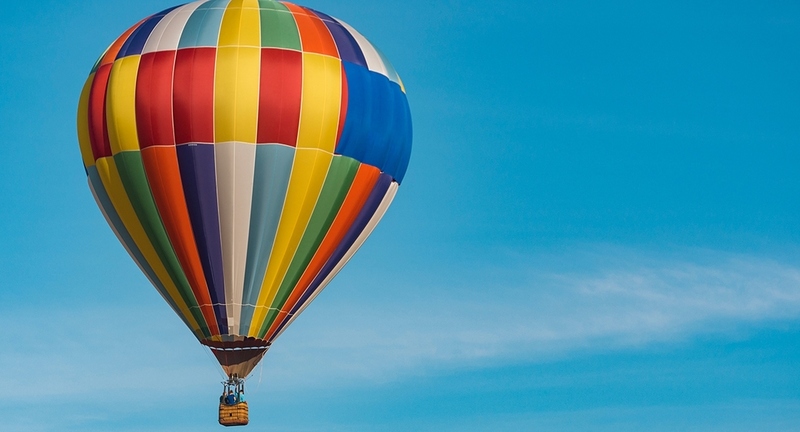 The location corresponding to that color will be your next travel destination! 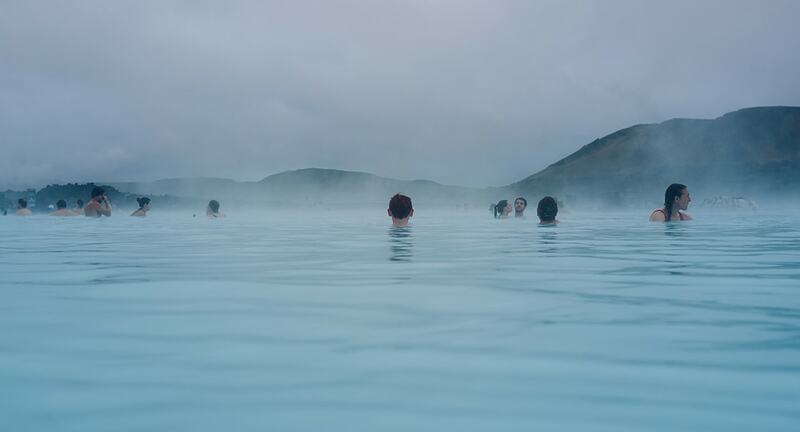 Close to Reykjavik, Blue Lagoon is a spa area that has become one of the top destinations for visitors to Iceland. In a country where snow and cold prevail, this lagoon of geothermal seawater couldn’t be more attractive. The effects of the water, rich in minerals, silica, and algae, are beneficial to the skin. Besides, who can resist being soaked in a warm pool? Of course, seeing the potential of the place, the Icelanders have turned this space into a spa, with clinic and hotel, and the values to just wet your foot go from 50 dollars up. However, it’s a different experience to have in Iceland. It’s one of the most incredible sights you can have. In fact, the first time I started seeing Deadvlei photos at Namib-Naukluft Park in Namibia, I thought they were paintings. Or a fancy photoshop work. But, no. The orange enters here in stark contrast with the yellow and the dead trees give an even more surreal note to everything. 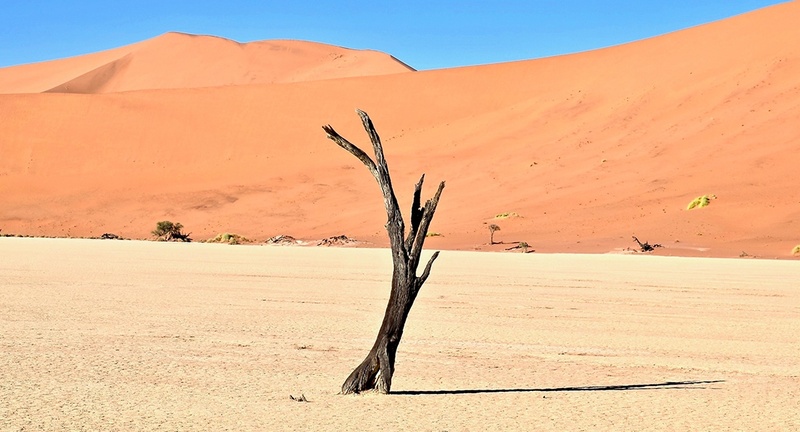 It’s said that here are some of the most massive dunes in the world, reaching 400 meters and that those trees will have died 600 years ago, not decomposing because they are so dry… a kind of mummified tree turned black by the intense sun that’s felt in this part of the country. Deadvlei means “dead marsh” because water was once abundant here. Now it’s a space where natural death attracts the life of those who visit. Is there a whiter location than Antarctica? 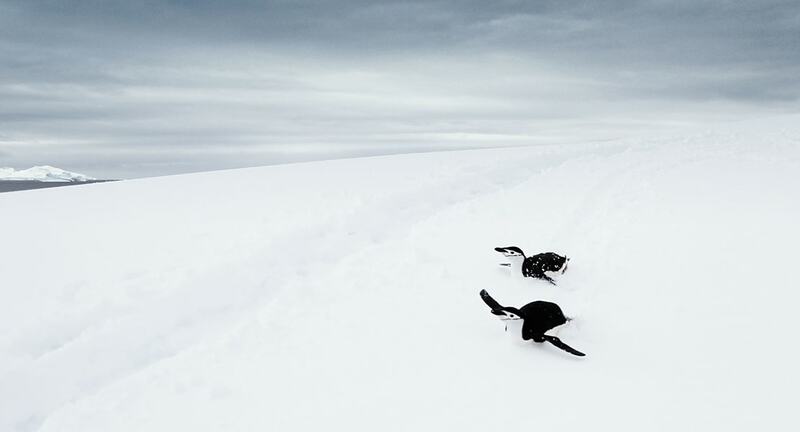 There were times when traveling to Antarctica was only for explorers or scientists, but a visit to the South Pole has become a reality these days. It’s not at all a cheap trip, as these expeditions are carried out by only a few tourist units worldwide. But it may well be the experience of a lifetime. These cruises will pass through bays and canals surrounded by glaciers, icebergs of all sizes and incredible wildlife among whales, seals and vast communities of penguins. Unfortunately, with climate change and the melting of the poles, it’s unclear what the future holds for this region and the present may be a unique opportunity to visit it. You’ll never wish for a darkened night. Dark, but with a clear sky, of course. These are the ideal conditions for seeing the Northern Lights. Also known as Aurora Borealis, this unique phenomenon in the world can be sighted in Norway, Alaska, Finland, Sweden, Iceland, Canada, and Scotland, although Norway, Iceland or Alaska are the countries most likely to a sighting. 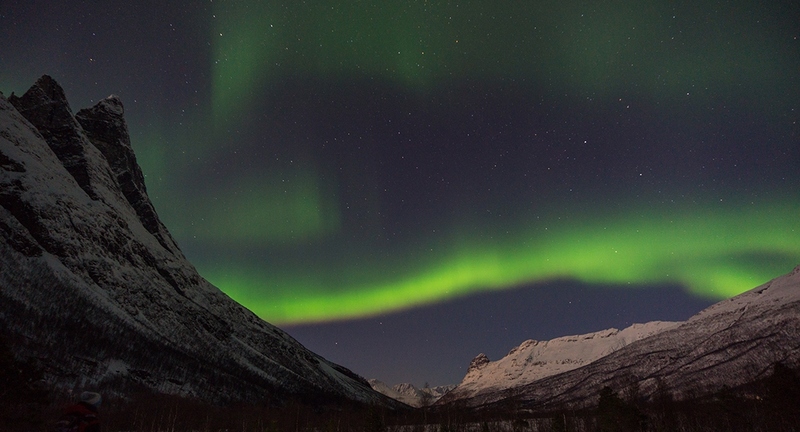 The best window of opportunity to see the Northern Lights is between December and April. But if these aren’t months you can travel or if the budget doesn’t allow such flights, the Canadian Space Agency has a live feed to record the phenomenon from Yellowknife. 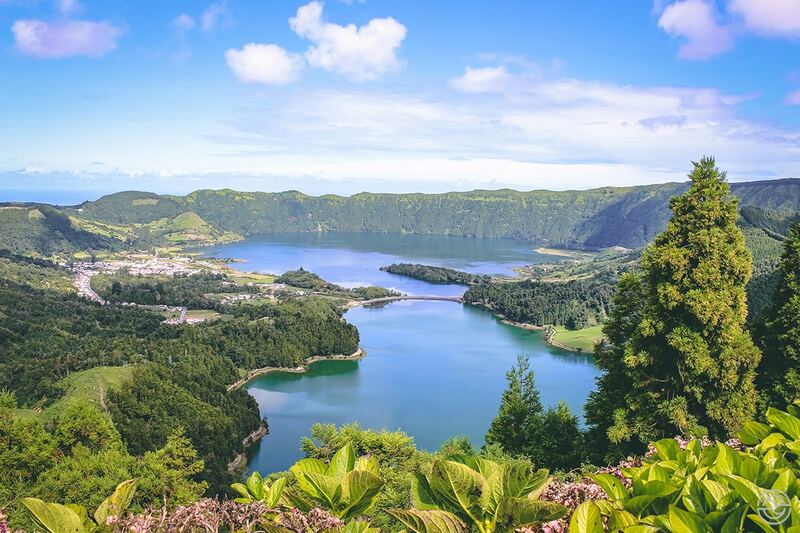 There’s a lot of green places around the world that could be included in this segment, but the Lagoa das Sete Cidades, on the island of São Miguel, in the Azores, is a personal choice. This is one of the greenest places I have visited so far. The trip can easily be made from Portugal, using a low-cost company and then in the Azores, the standard of living is relatively cheap. You can’t say that I only brought expensive trips to the game. Sete Cidades is a small village nestled in the center of an extinct volcanic crater, bathed by the Lagoas Verde and Azul. The place is worthy of a movie, very “Lord of the Rings” type, and will make your trip to the Portuguese island unforgettable. I confess right away that I had some difficulty in collecting information about the Grand Canyon, not because it is scarce, quite the contrary. There’s so much data about the largest national park in the United States that I didn’t even know where to start. Apparently there are a thousand and one ways to get to know the Grand Canyon. 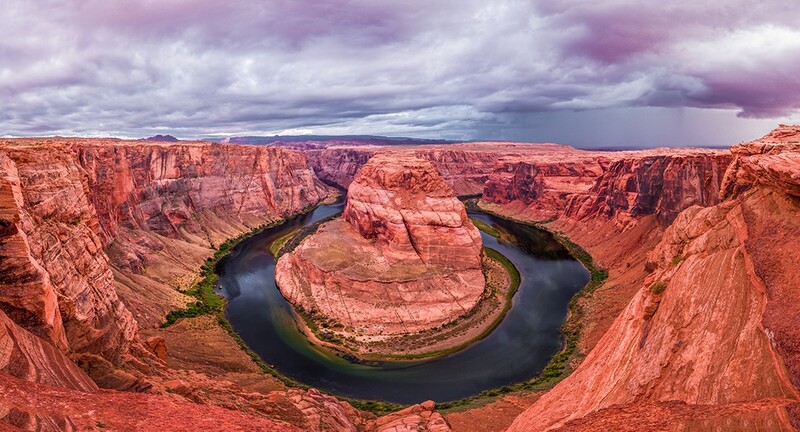 You can choose to go on a tourist bus to one of the many viewpoints, visit the existing information centers or museums and learn more about the history of the park, or, if you are more adventurous, go through some of the trails or go rafting on the Colorado River. Several local companies promote this type of activities. Whatever your approach, going to the Grand Canyon needs some planning, so I suggest a visit to the official website. If yellow is your color, the Sahara desert is your destination. The dunes around here are immense, and you can visit them from various parts of the country. 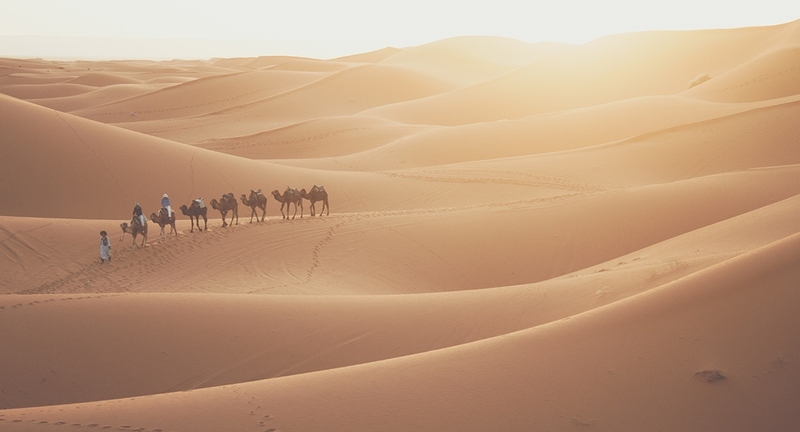 From the high dunes of Erg Chebbi to the longer ones of Erg Chigaga or the well-known Dakla, on these places, it’s possible to make camel rides, sleep in the desert or visit Berber communities. Then you can always join a tour that will also take you to know some Moroccan cities, such as Marrakesh, Fez, Essaouira, among others. I could have chosen gold for this segment, such is the color of the temples that populate the lands of Myanmar, but there would be limiting the tones of the landscape. These gold lives close by with the luxuriant green of the vegetation or the blue of the waters. This is indeed a destination full of color. 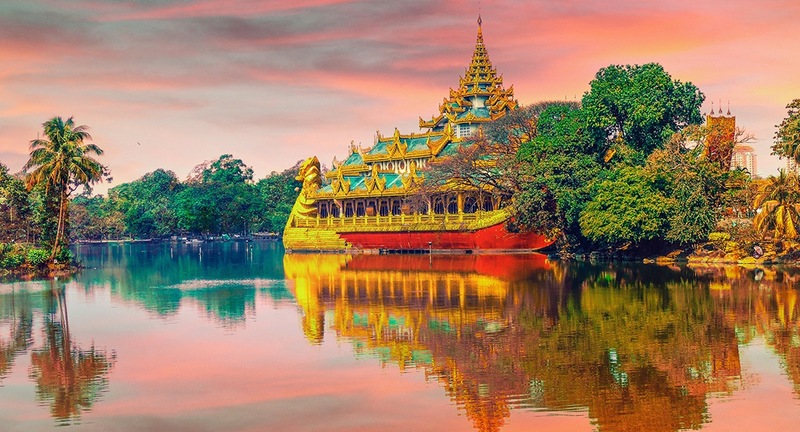 From Shwedagon Paya, one of the holiest Buddhist sites to the curious fishermen of Inle Lake or the archeological site of Bagan, there are plenty of incredible places to see in Burma. And you, what was the color that suited you? Did you suggest other destinations for these colors? Give your opinion in the comments box below.